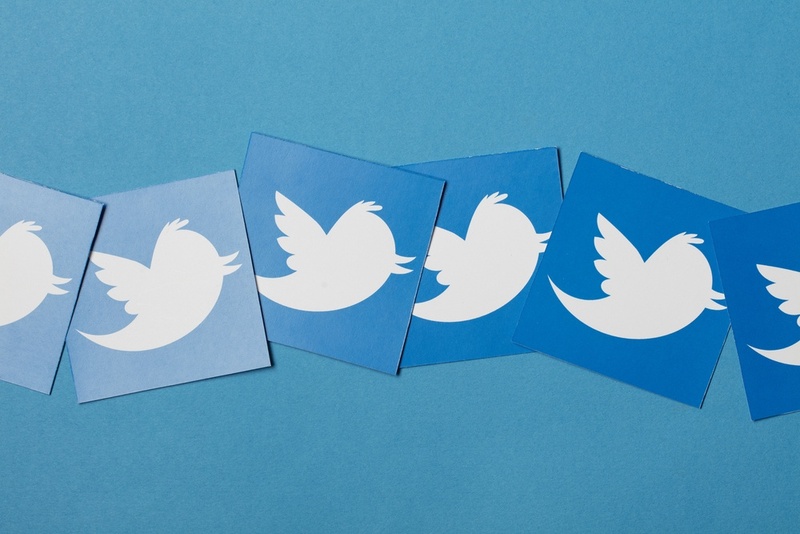 What Makes A Great Social Media Campaign? To successfully reach the buyers you’re targeting and garner the leads you’re looking for, inbound marketing campaigns should encompass a range of different methods and channels. Social media, in particular, is playing an increasingly important role in industrial digital marketing, allowing companies to connect personally with fellow industry leaders and attract potential leads. In the United States alone, organizations are spending $18 billion on social advertising, and this number is expected to reach $23.6 billion by 2019. But establishing a social media presence means more than just creating a profile, adding some followers, and posting company updates every so often. Below are a few key tips to keep in mind when creating an effective social media marketing campaign. Including eye-catching, professional-quality graphics in your social media posts will help you stand out from the thousands of other companies vying for the attention of your prospects. Visitors notice visuals before they notice written content, so it’s important to share photos that speak directly to your targets’ interests and needs. And with today’s sophisticated software and technologies, it’s simple to test out the efficacy of different images and infographics, allowing you to better gauge the best ways to engage your audience. Videos, too, are beginning to take a more important role in social media marketing. Offering easy-to-understand, informative videos can establish you as an industry thought leader with an eye on current trends and innovations. It’s also a great way to demonstrate the quality of your product or illustrate specific concepts and operations. Facebook has emerged as a leader in this area, logging more daily minutes watched than YouTube. More than 8 billion videos — or 100 million hours — are watched on Facebook every day. Research shows that you only have about 30 seconds to catch users’ attention and convince them to keep watching, so be sure your videos are engaging right from the start. Also, keep in mind that different social media platforms will have different video time limits; for instance, Twitter videos are capped at 30 seconds, Instagram videos at 60 seconds, and Snapchat videos are 10 seconds. And to ensure hearing-impaired users — and users who simply don’t want to bother with audio — get the same access to your video content, it’s helpful to include on-screen text or subtitles. In today’s increasingly connected world, people are using mobile devices more and more often to access product specs, compare prices, and obtain general company information. The average American internet user spends more than three hours a day consuming media online, but business investments in social and mobile marketing remain relatively low, presenting a great opportunity for companies looking to stay ahead of the curve. To ensure users can access your content anywhere, whether in the office or on the go, every aspect of your digital presence should be adapted for mobile formats. When uploading photos or videos on social, be sure they’re appropriately sized for mobile devices, and test posts for mobile before pushing them live. Mobile devices are especially well-suited for visual content, so consider focusing some of your social media efforts on platforms like Pinterest and Instagram. Keep in mind, though, that most users don’t want to be redirected to another site when using social media on a mobile device. Fortunately, Facebook has a workaround for this, allowing businesses to choose from various ad objectives that keep users on the social platform. The above tips are useless without establishing a dedicated marketing budget; creating engaging content is important, but unless there’s money behind your social media posts, few people are ever going to see them. Before 2012, it was easy for brands to reach 16-20% of their audience through free or organic social media posting, but today’s saturated market makes it extremely hard for companies to stand out. Today, it’s nearly impossible to reach your audience organically; even pages with more than 500,000 likes have an organic reach of only 2%. 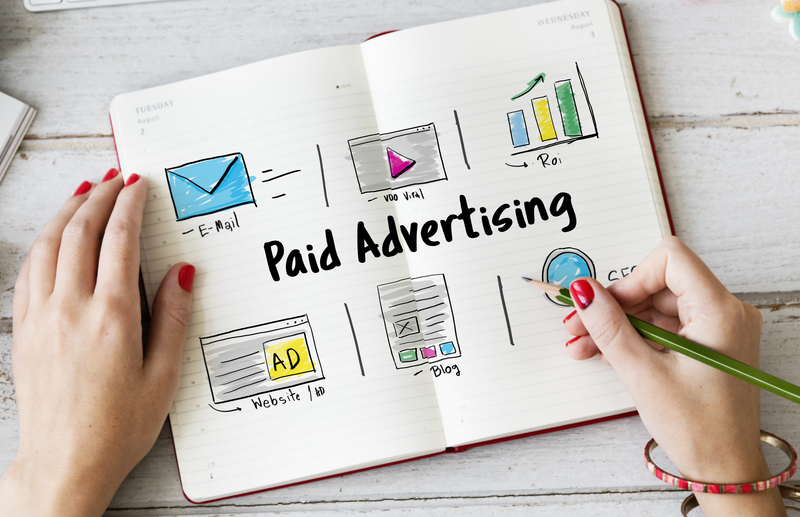 Paid posts are now the best way to ensure content is reaching your targeted audience, so it’s critical to set aside a devoted social budget. Connecting with your audience on social media is critical in today’s digitally focused world; not only does a sophisticated social presence illustrate your commitment to providing valuable content and information for visitors and fellow industry professionals, it also shows that you’re a forward-thinking company with an eye on new technologies and platforms. Unsure how to get started on a social media campaign for your company, or just looking to enhance your current digital presence? 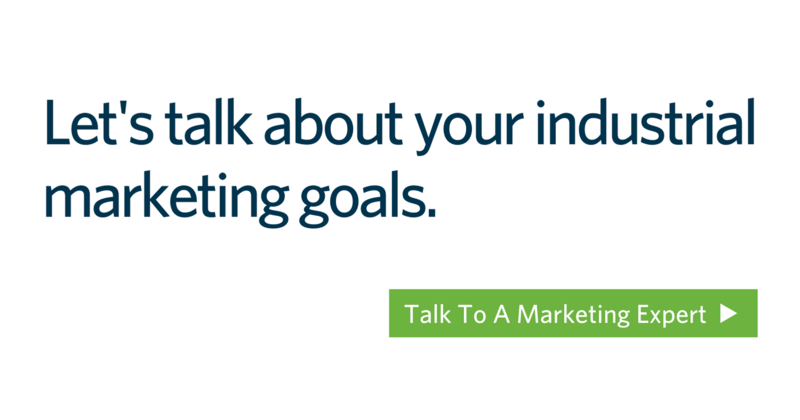 The team at Thomas Marketing Services can work with you to develop a highly customized social marketing strategy to meet your specific goals and needs. Reach out to us today to learn more.